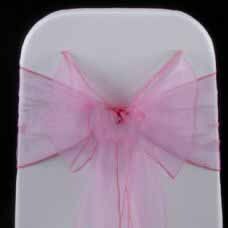 Find Chair Cover Wraps, Pink Chair Sashes, Organza Sashes on Industry Directory, Reliable Manufacturer/Supplier/Factory from China. 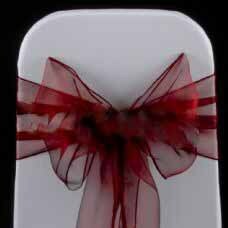 Our products Our Chair Sash will turn those plain old chairs into an elegant affair. 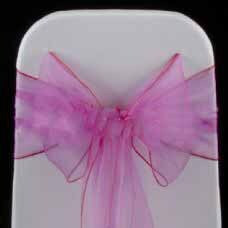 Classy and yet economical, our chair sashes are exactly what you're looking for! With our special pricings, now's the perfect time to buy! 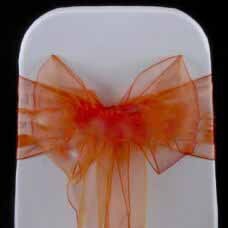 Use cold water to wash, delicate cycle, use low heat when drying. They can be used over and over. 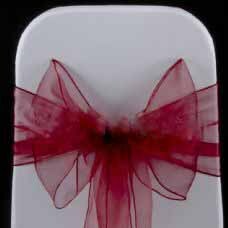 Chair style differences (banquet vs. folding): First, examine the chair you need covers for to determine which style it is. Since designed to be foldable, folding chairs have a slanted back, while banquet chairs have a straightened back. 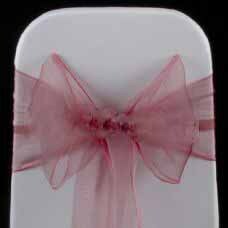 After determining what style you need, then review the measurements stated of Chair cover to determine if it will work. 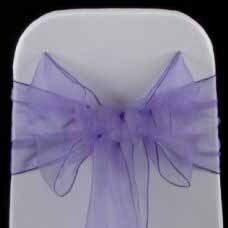 If you need a sample, we do offer our chair covers in singles for sample purposes EMAIL: You can email us with any questions, you should receive a response within 12-24 hours. You can email us on the weekends as well! Company information Give me trust. give you comfort! Our company is located in Nantong City, Jiangsu province, China., about 100kms apart from Shanghai. 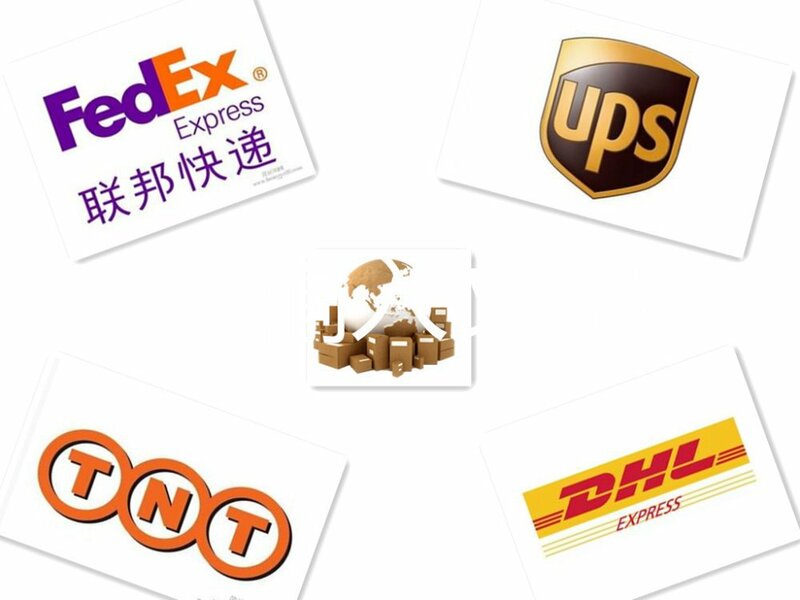 As an Alibaba gold supplier for 6 years, with professional manufacture and export experience to all over the world, enjoying high customer retention. 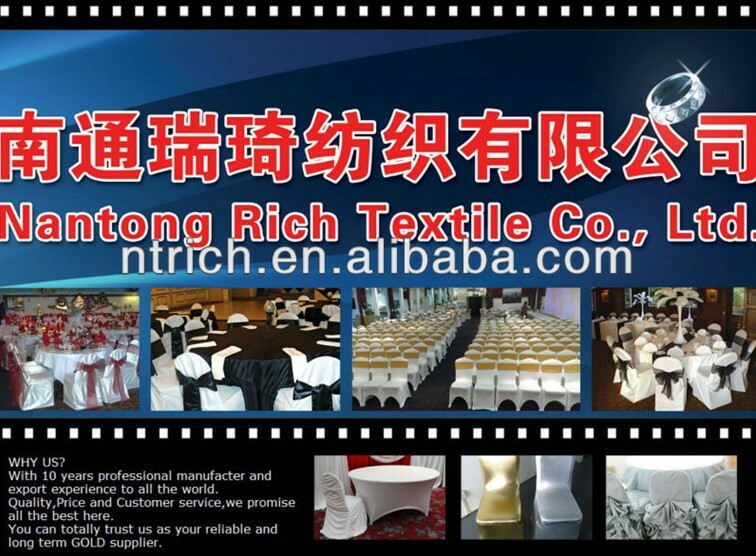 We mainly manufacture in Lycra band Chair Cover, Table Cloth, Napkin , Banquet Chair Cover. Adhering to the principle “interests of customers first”, we offer high quality products, reasonable price, considerate and efficient service with the user cooperation. 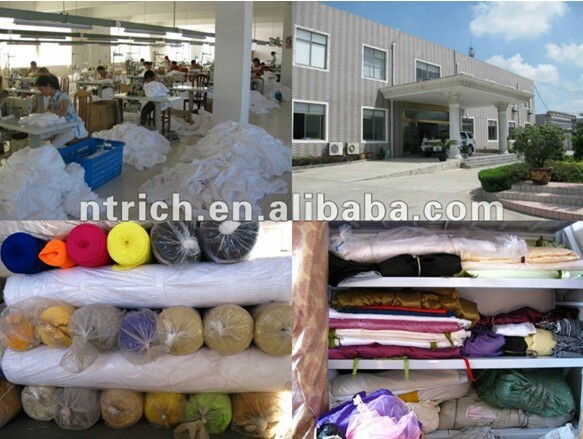 All products are made in our own factory, enjoying extremely strict supervision. You can totally trust us as your reliable and long term GOLD business partner. 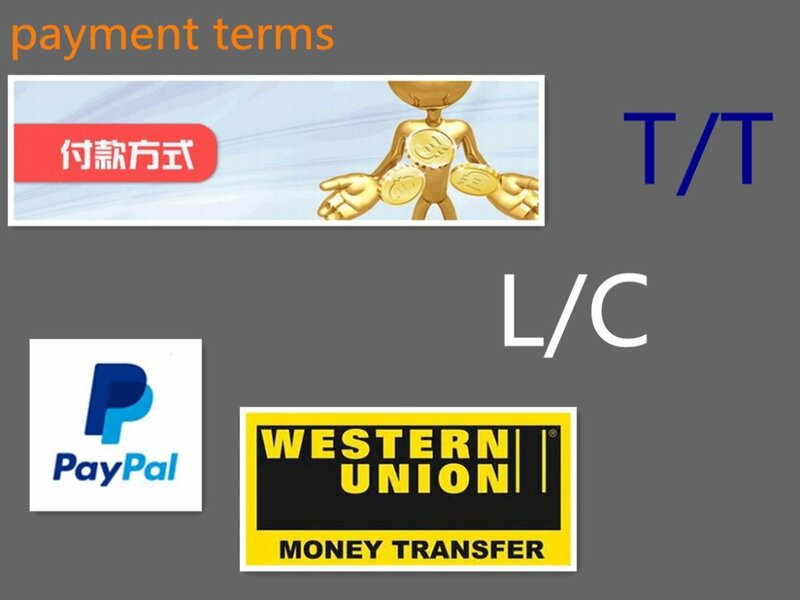 Shipping Payment terms How to care Warm water wash, bleach safe. Low temp dry. Can be reused again and again, easily over 100 times. You will be impressd by our practical and beautiful design, and more important of all the surprisingly reasonable prices. 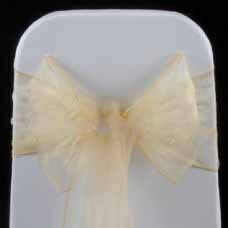 Contact us if you need more details on Cheap Organza Chair Sash. 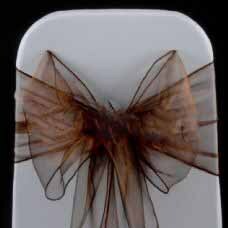 We are ready to answer your questions on packaging, logistics, certification or any Other aspects about Fancy Organza Chair Hood、Wedding Decoration Chair Band. If these products fail to match your need, please contact us and we would like to provide relevant information.